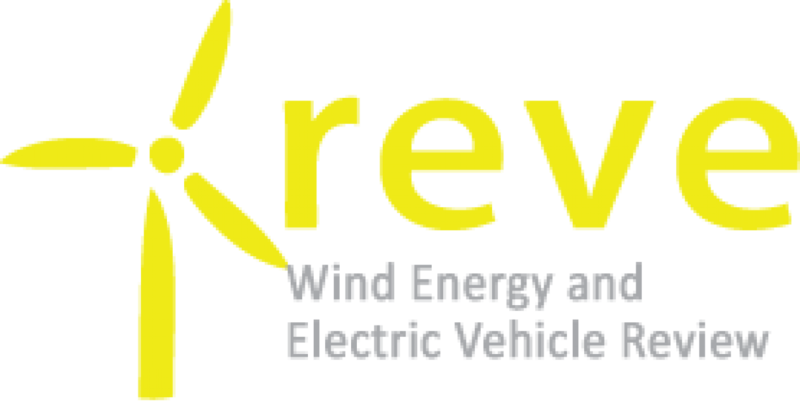 REpower Systems AG (WKN 617703) is the first wind turbine manufacturer that has obtained an unlimited unit certificate from a certification authority in conformance with the System Service Ordinance (SDLWindV). This verifies that the requirements according to SDLWindV will also be adhered to after June 30, 2011. All variants of the MM series wind turbines therefore demonstrably fulfill the high network requirements in Germany. At the Hanover Trade Fair, the certification office of the Forschungsgemeinschaft für Elektrische Anlagen und Stromwirtschaft e. V. (FGH) handed over two unit certificates to REpower Systems AG for variants of the MM series. All variants of the MM series are now certified. The certifications are fundamental for the German wind power business of the company as well as for international markets for which similarly demanding requirements apply, such as Great Britain, Canada or Australia. After June 30, 2011, a transitional provision as per SDLWindV can no longer be applied. This means that after this date, generator units, i.e. wind turbines, as defined in the System Service Ordinance, must adhere to more stringent requirements regarding the behavior in the event of network outages. With the aid of a unit certificate and an expert’s opinion, the operator of a wind farm can demonstrate that the requirements are adhered to at the network node point. The experts who are currently preparing system certificates for wind farms with MM turbines are supported by REpower to the best extent possible. The first system certificates are expected in the coming weeks. Unit certificates for the new generators of the REpower 3.4M104 series should be available in the fourth quarter of 2010 at the latest. Due to the prototyping regulation, the wind turbines of this series can be connected to the grid through the end of January 2011 without requiring a unit certificate and an expert’s opinion.